The end of Kara Sevda - Endless Love has shocked fans! Several million fans of the Kara Sevda series have been waiting for a happy ending and Episode 74 shocked them. Kemal was one of the most beloved male characters in the Kara Sevda series and the fans reacted harshly to the famous director Hilal Saral who was assaulted by critics on the social networking. 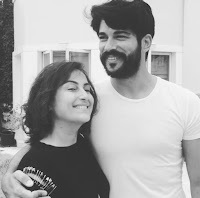 [lock]The director had to restrict the comments on Instagram but on the following posts the fans' messages did not stop re-emerging, and they all want one single thing: A happy ending for Kemal and Nihan! 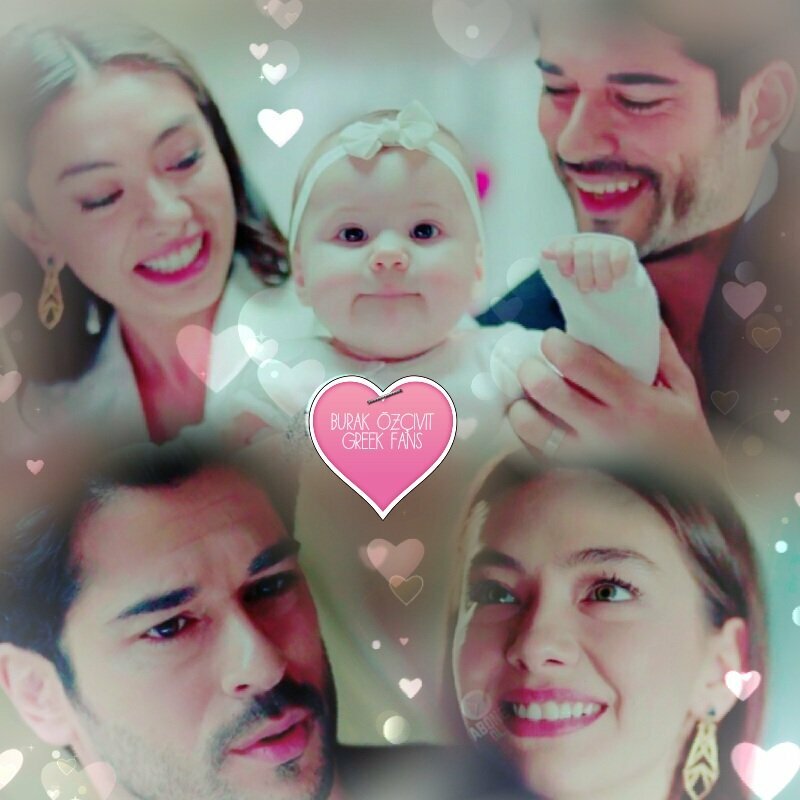 Fans from all corners of the world have posted disappointment from their souls through messages reacting in all manners of ways joining forces with posts containing the hashtag: # karasevda75. 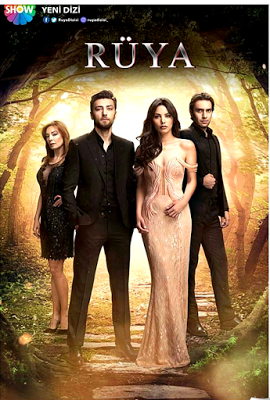 Kara Sevda's showdown began in Turkey on October 14, 2015 and ended on June 21, 2017, which shows that some of the fans of the show have waited almost two years for the final. The dramatic end of the show made fans want "Season 3 or even Episode 75," and of course a happy ending for Kemal and Nihan. The series "Kara Sevda ~ Infinite Love ~ Endless love" is obviously one of the most successful Turkish productions that fascinated audiences from all corners of the world. Although the show has come to an end it will remain in the hearts of fans everywhere and being so popular all over the world, is not excluded to appears season 3. Famous director Hilal Saral is renowned for her outstanding productions as well as for her dedication to the impeccable and well-structured regiments. It should be noted that the actors were exceptional and entered to be in the characters' skin so well that they left the impression that the story is real and awakened in the hearts of fans a burning desire to see them in a season 3. 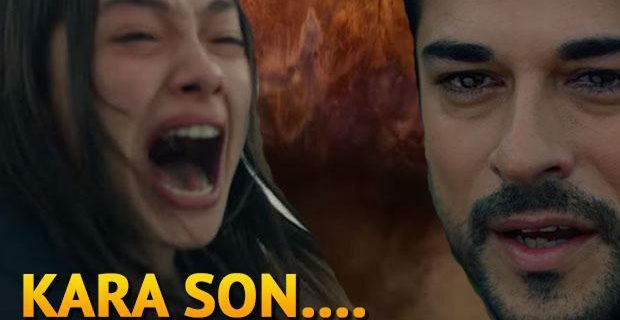 During the last minutes marking the end of Kara Sevda, Kemal's death was emotionally felt and the scene of the death marked the media and the fans reacted sharply on social networks. 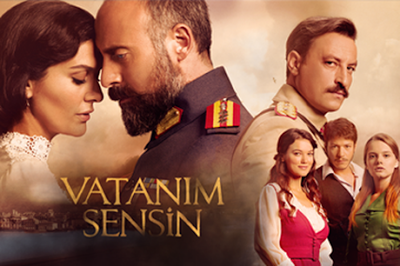 The last episode of the phenomenon series was followed by surprises, the death of Kemal and Emir marked the fans deeply. I tried to interpret the end of the serie in all manners of ways, even looking at everything from the director's perspective, and I didn't imagine the end would be so sad. I was expecting the director to try to reconcile both Emir's fans and Kemal's fans, and at worst Emir to get to jail and Kemal and Nihan to live happily ever after. At one point, on Instagram appeared a video with fragments of the Final of the serie and a short detailed message announcing that the end would be right. The meticulously gathered information indicates that the "Kara Sevda" series might have had another final version and I don't think it is the fault of director Hilal Saral. We can't judge or blame anyone because we do not know the details behind the cameras and what happened on the shooting platforms. One single thing we can do is: To unite our forces and launch an "online petition" to ask for the continuation of this production and a happy ending! The Message: A Correct Final! The dramatic end of the Endless love serie made fans ask for "Season 3 or Episode 75," and of course a happy ending for Kemal and Nihan.